Keep Up the Pressure – Be there Feb 6th! 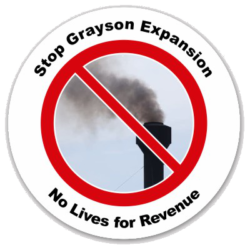 February 6th is the night the City Council will discuss Grayson and they may vote on hiring independent consultants to look into zero carbon alternatives. I say “may vote” because it requires a council member to make a motion for the vote and then a second. 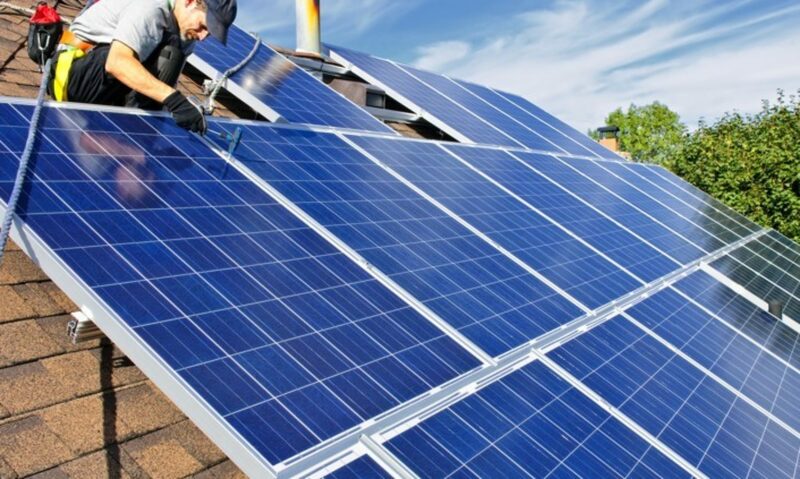 We think we have that but the greener councilmembers have to know that the voters have their backs. We have to be there to let them know that we are still watching and paying attention to what they decide. 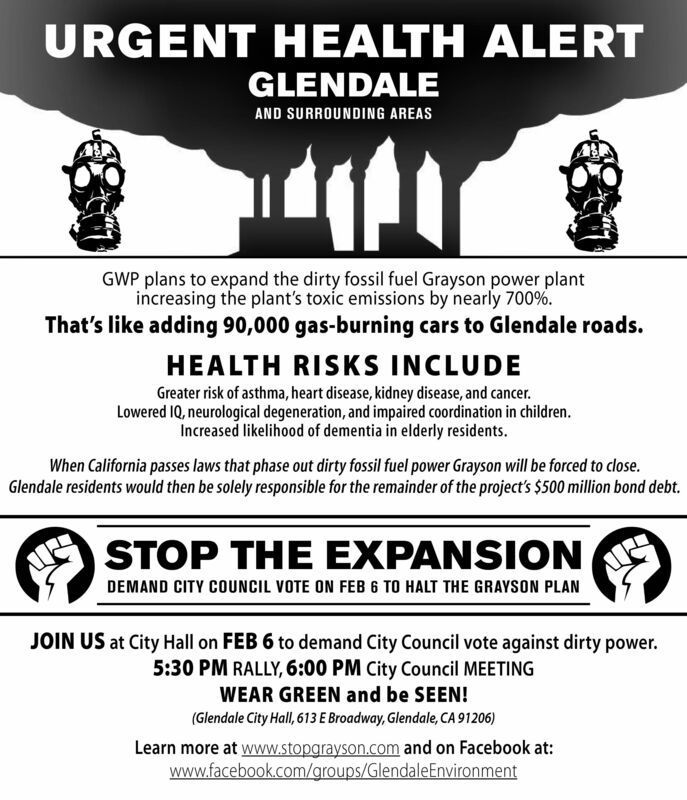 JOIN US in front of CITY COUNCIL on FEBRUARY 6 at 5:30pm to SAY NO to DIRTY AIR and YES to CLEAN POWER. And be seen by WEARING GREEN! Previous PostPrevious Is the Council Hearing Us?